Communication is the telepathic bond that allows us to convey our thoughts and desires. And people are constantly looking for new ways to communicate. Sometimes people want to communicate in a more subtle way, though. Which is exactly what codes are for. Most people think of codes as highly complex systems that require the effort of linguists or mathematicians to create and solve. However, a code can be as simple as a tiny black dot. Activists have launched a new campaign to make a tiny, black dot become a coded symbol for domestic abuse. The reasoning is simple. Many domestic violence victims fear to speak out for fear that their violent partner might hurt them even more. This is even true at the hospital. An abusive partner might bring their boyfriend or girlfriend to the hospital for treatment of the injury they caused. Under the stern eye of their abusive partner, the victim might not share how they were injured. 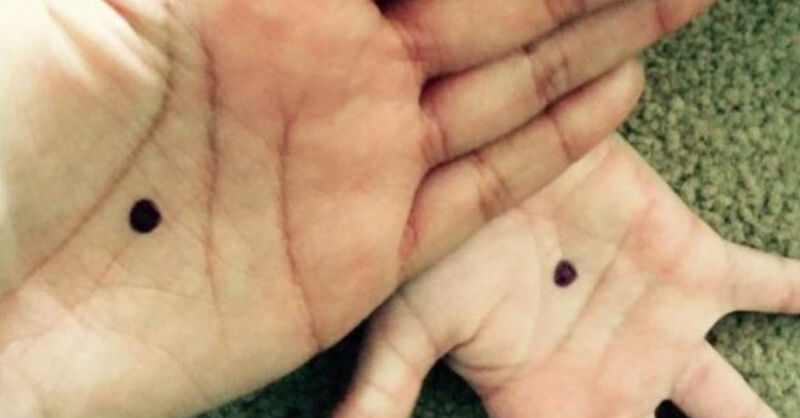 A small, black dot on the hand is supposed to alert health care workers, police, and other public servants that the victim is in the presence of his or her abuser. It is a very clever idea. However, some people are skeptical of something so subtle catching on. They also worry that it could just cause more problems if the code were to become well known. What do you think?